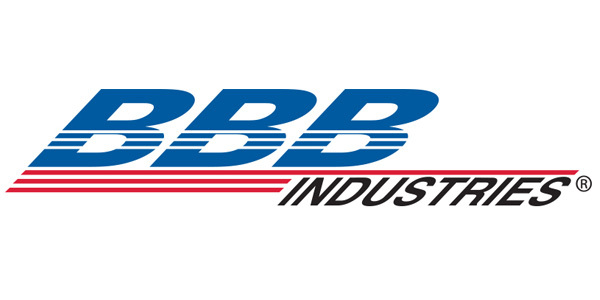 BBB Industries continues to expand its lineup of replacement parts for medium- and heavy-duty commercial vehicles. 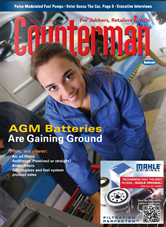 “We are pleased to add remanufactured turbochargers to our commercial-vehicle program,” said Cory Beeler, BBB’s CV traditional sales director. “As an ISO 9001:2008-certified remanufacturer, our quality meets or exceeds OEM specifications. BBB’s commercial-vehicle program delivers a complete offering of premium remanufactured starters, alternators, hydraulic and air disc-brake calipers and turbochargers for all classes of commercial vehicles, including specialty segments. For more information on the program, visit www.bbbind.com/commercial.